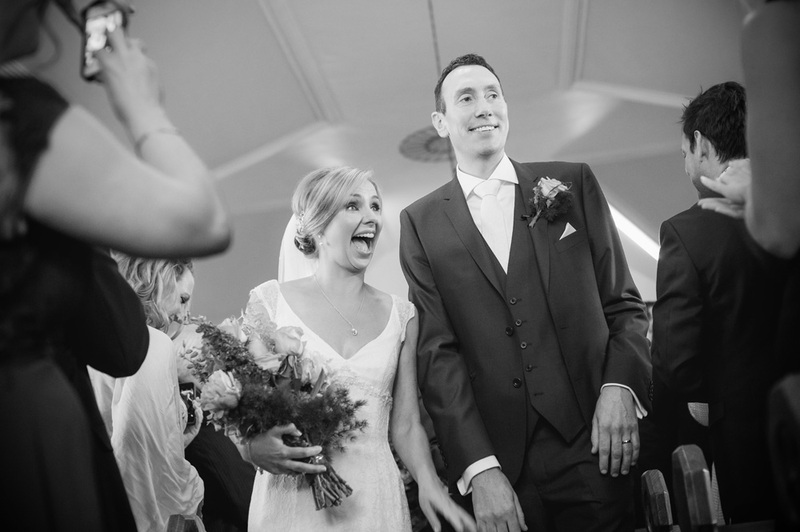 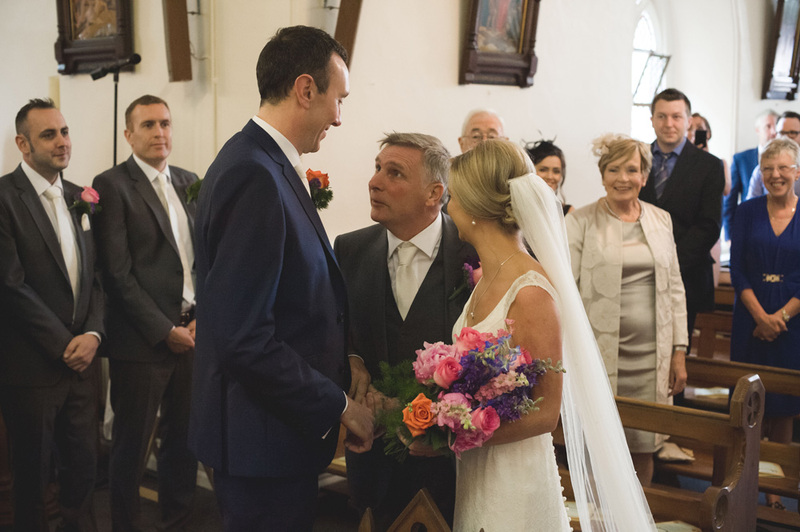 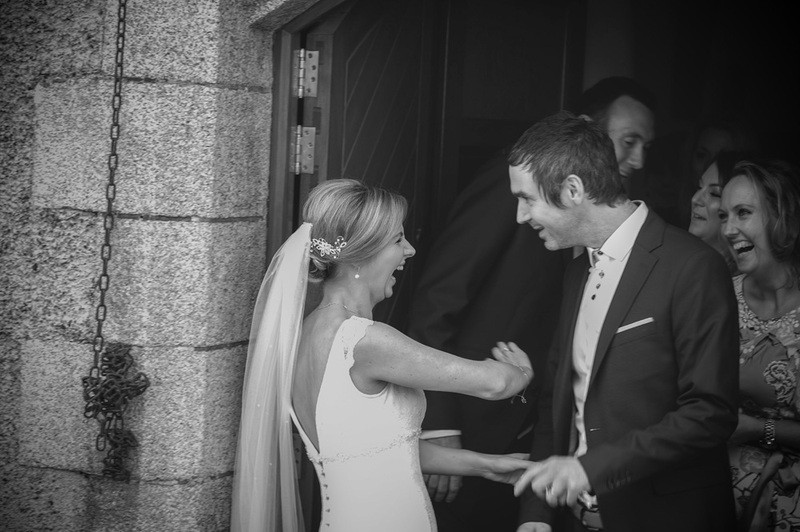 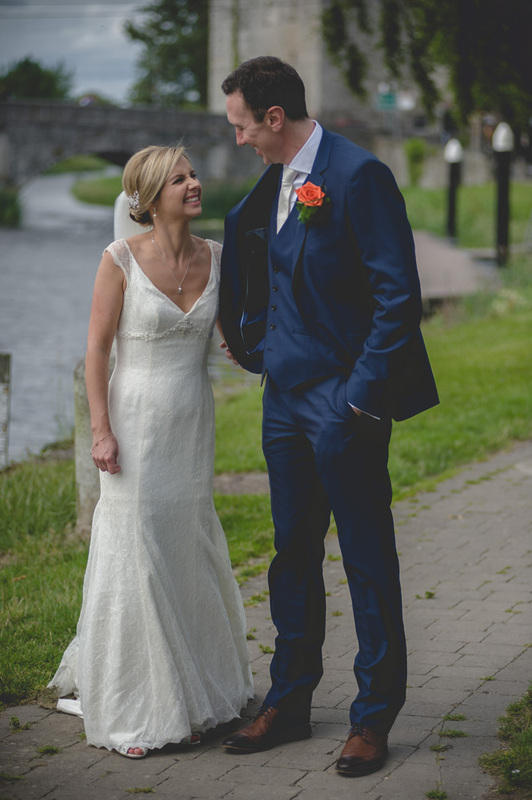 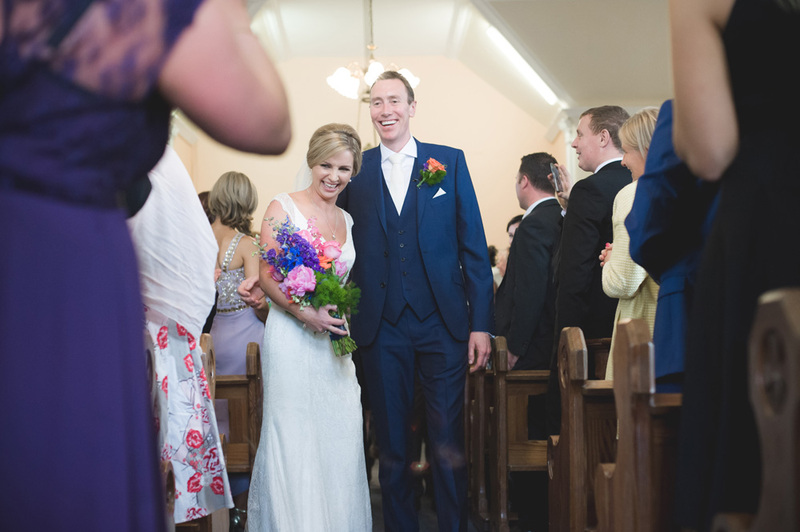 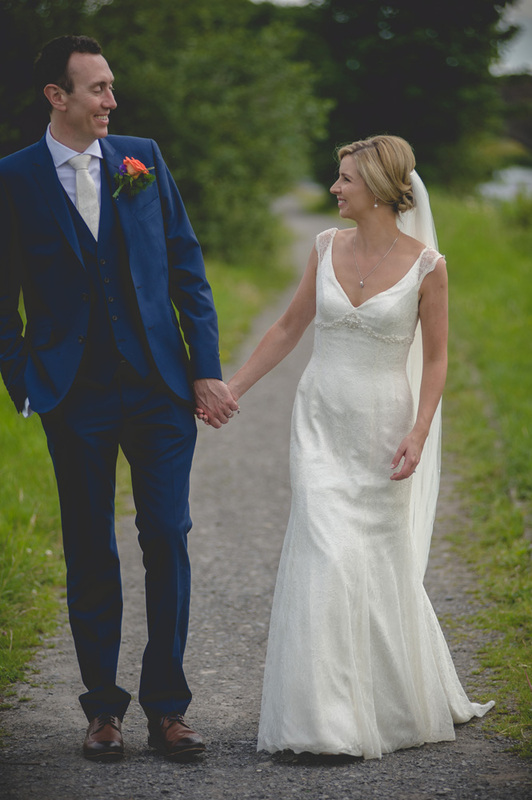 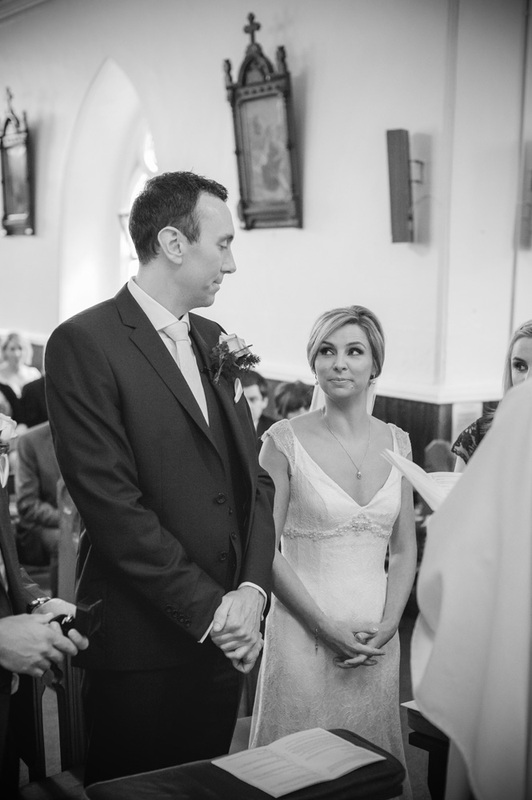 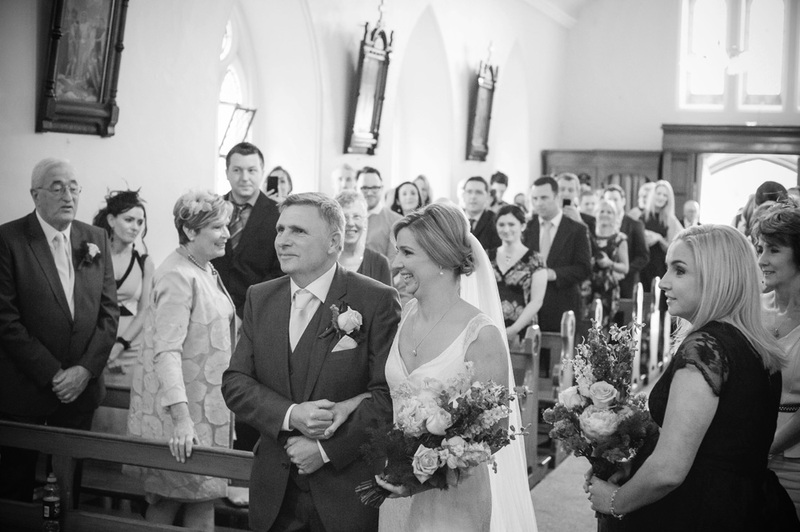 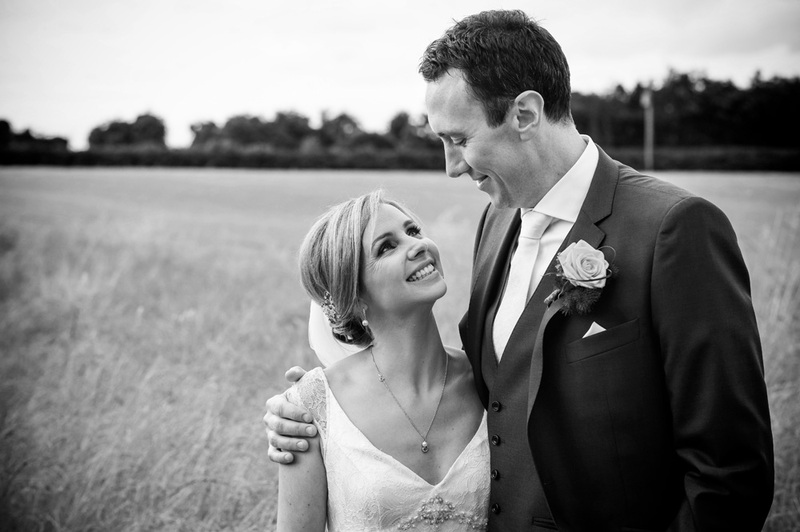 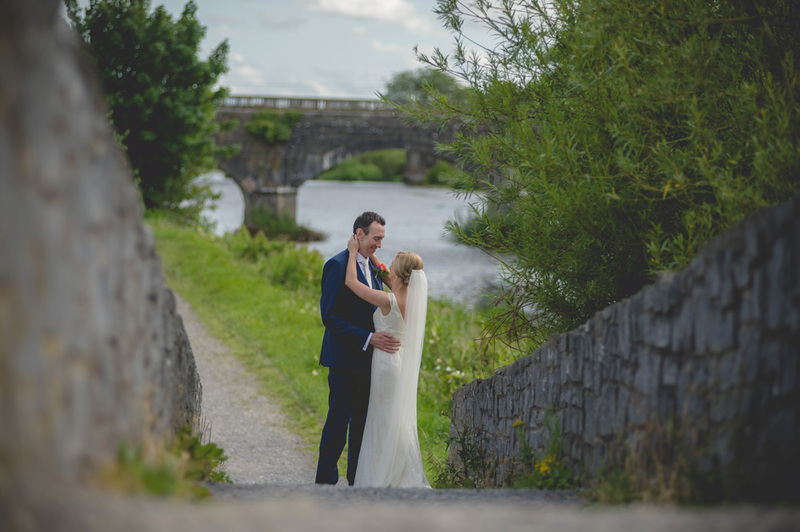 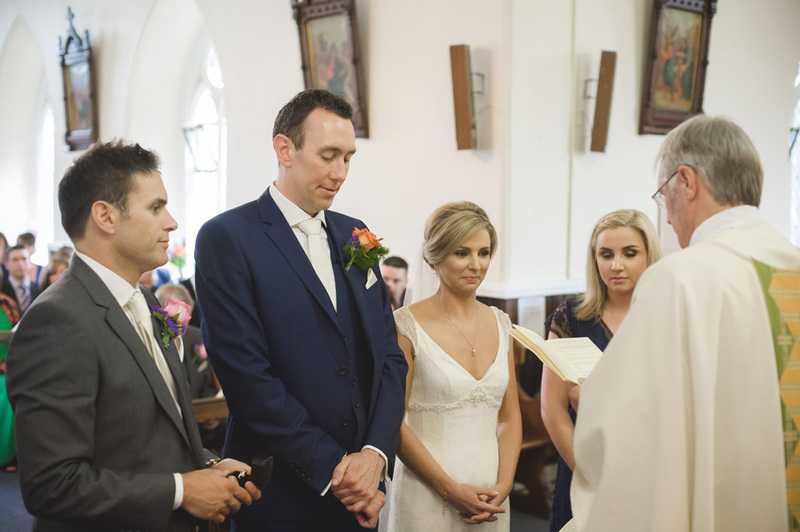 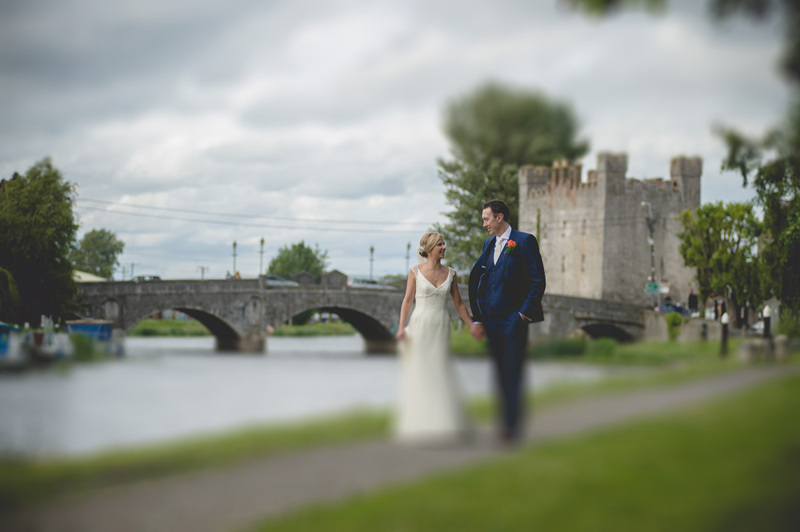 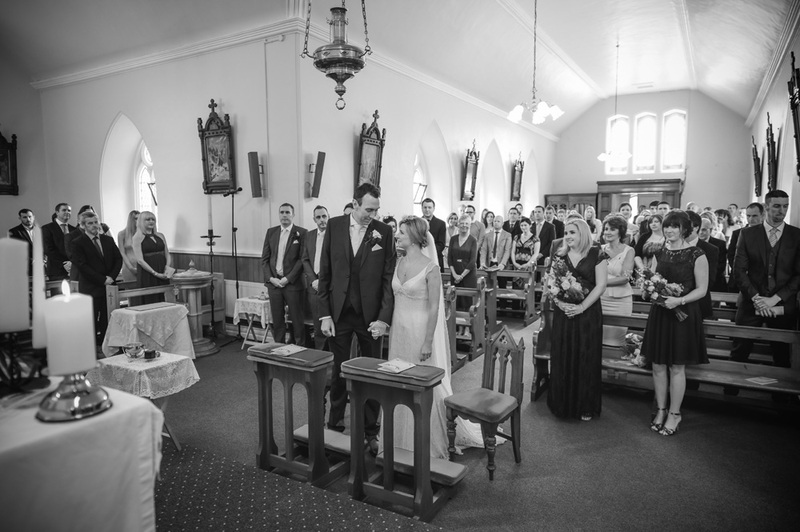 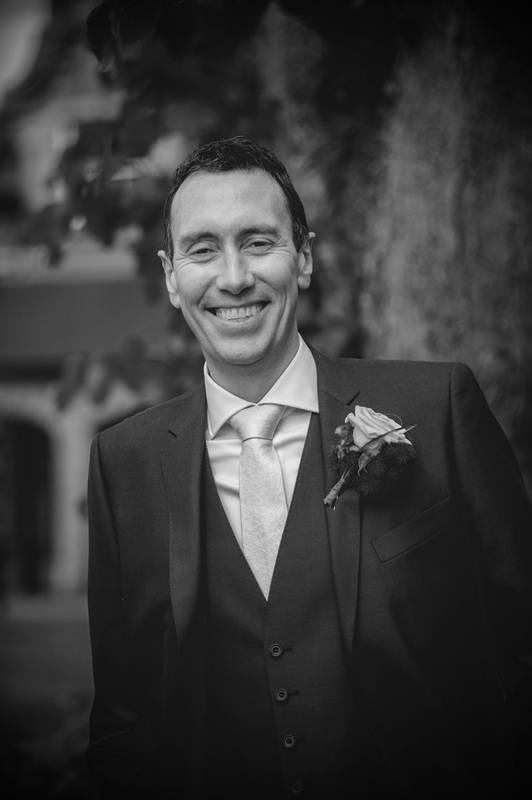 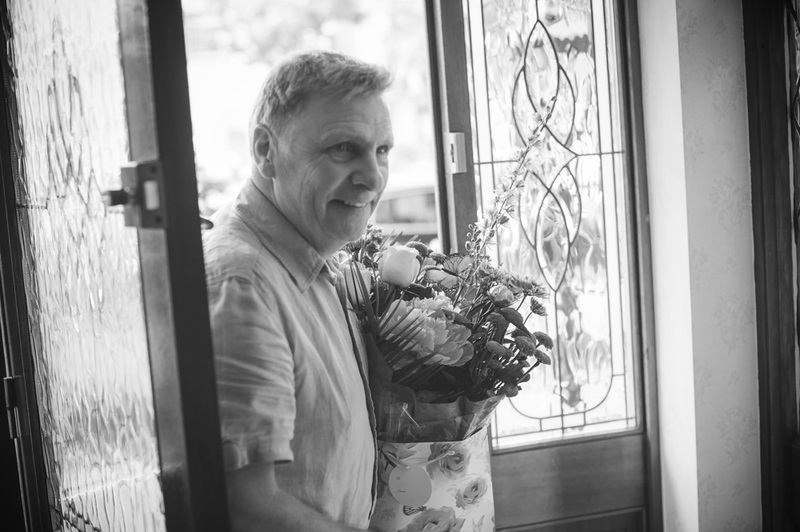 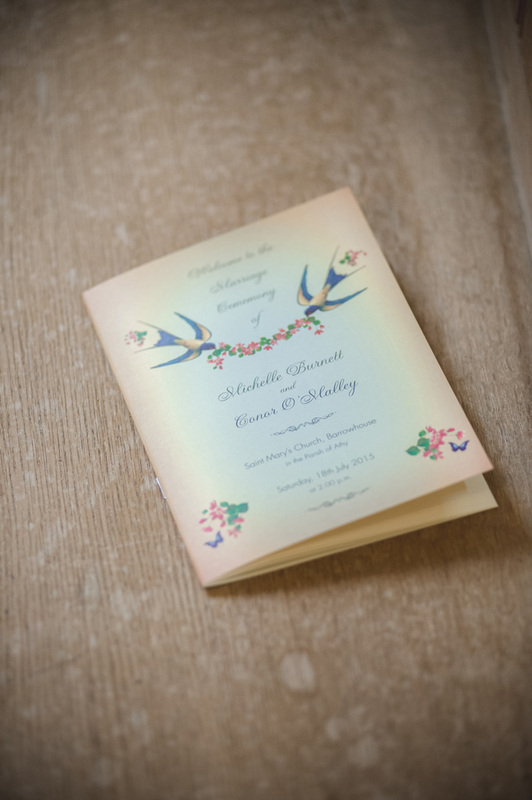 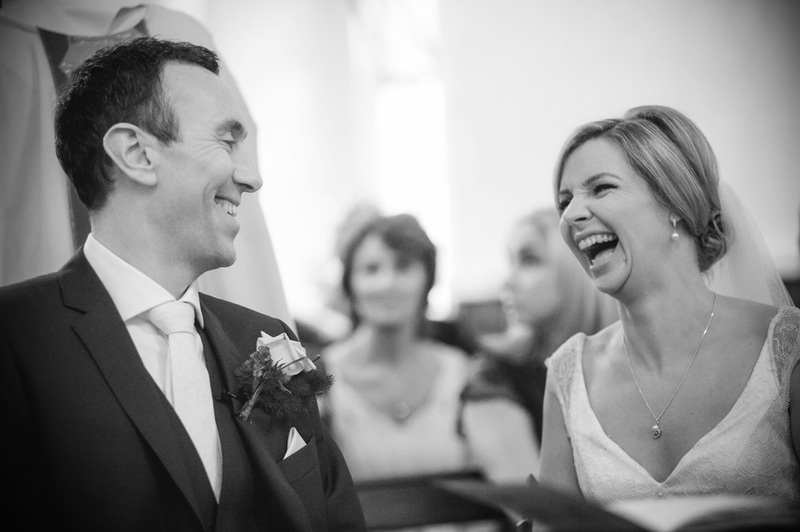 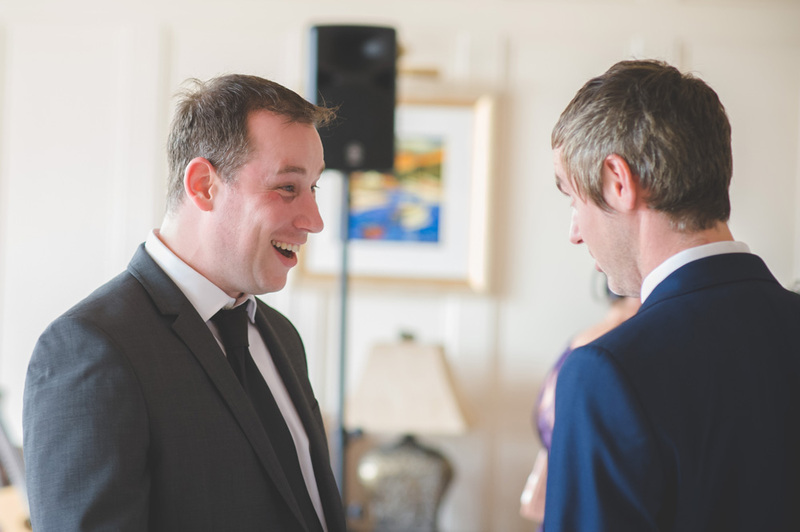 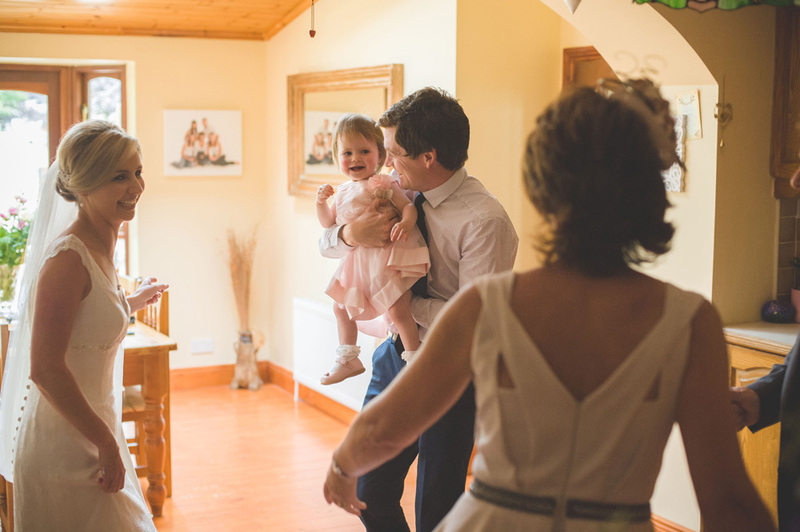 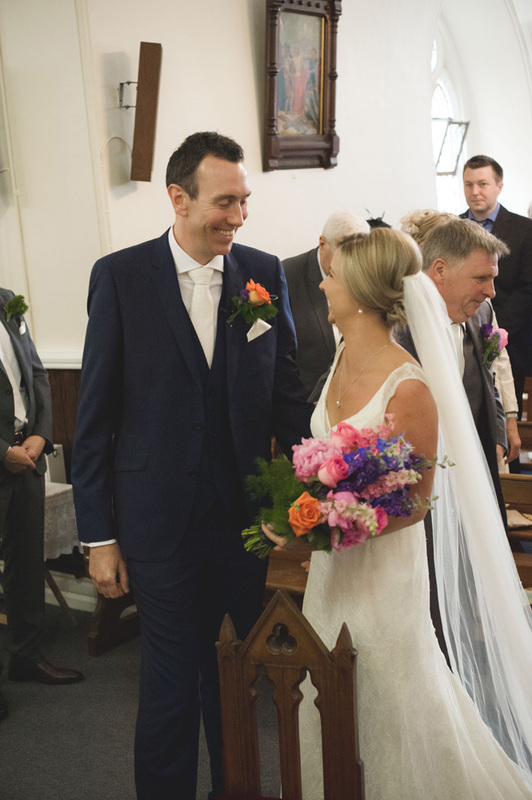 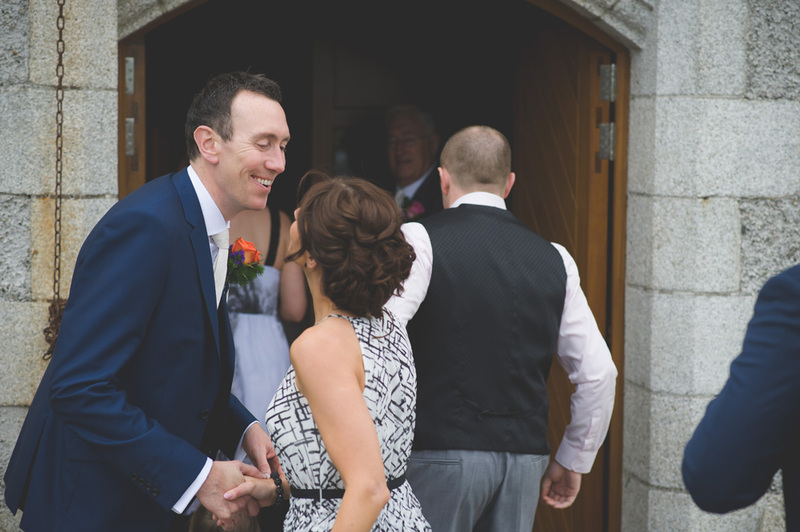 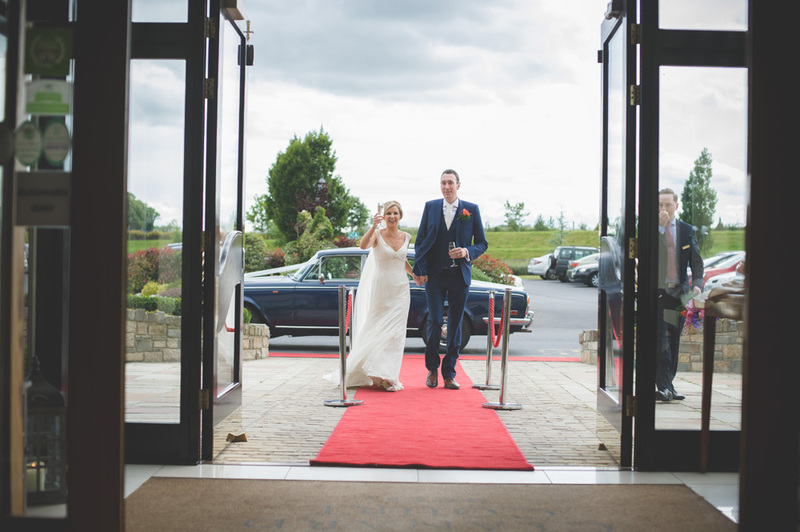 Michelle and Conor were married in July this year in St Mary's Church Barrowhouse. 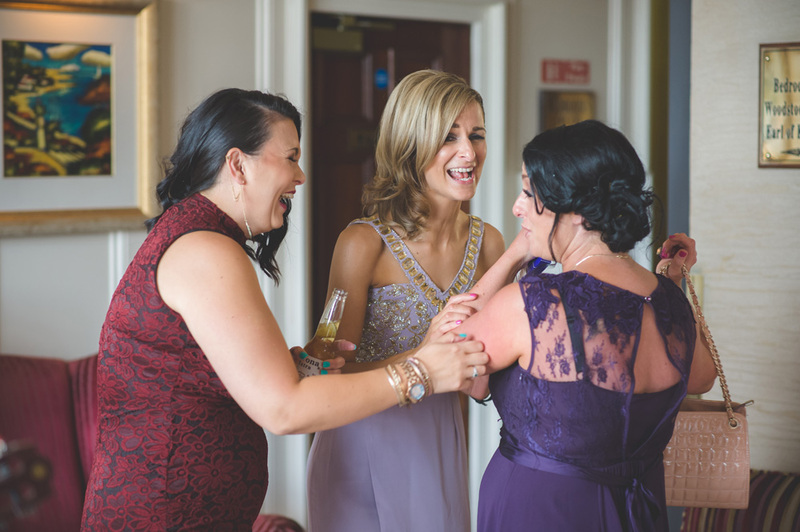 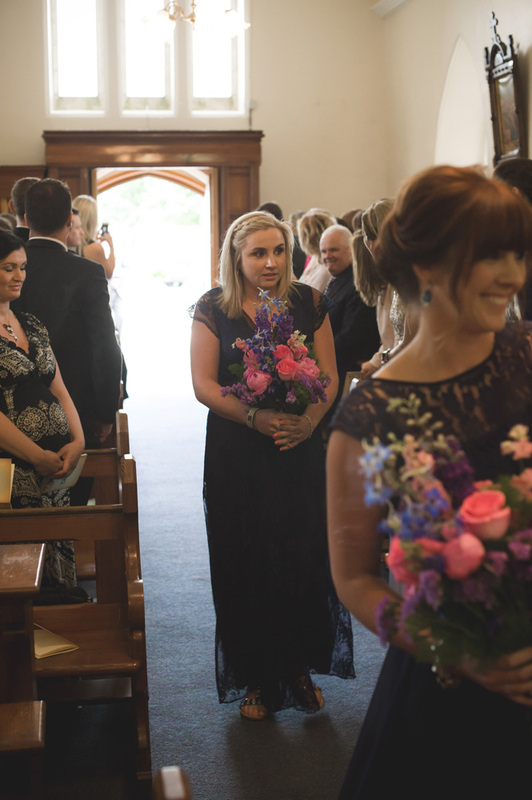 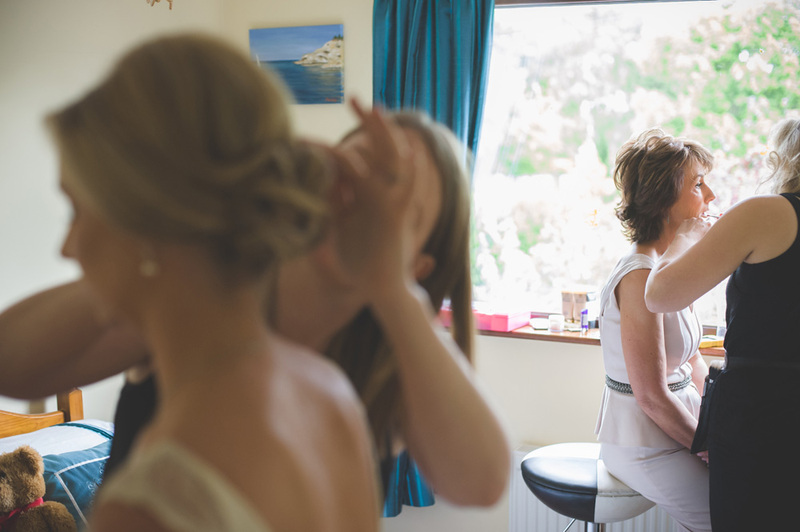 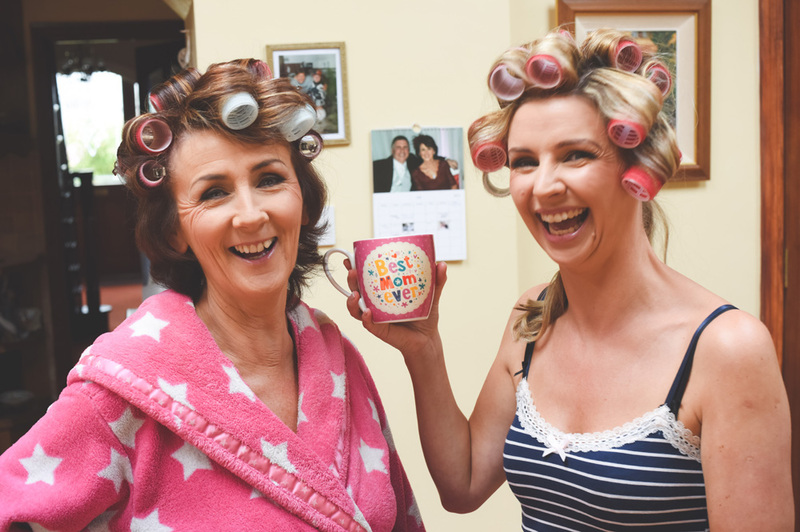 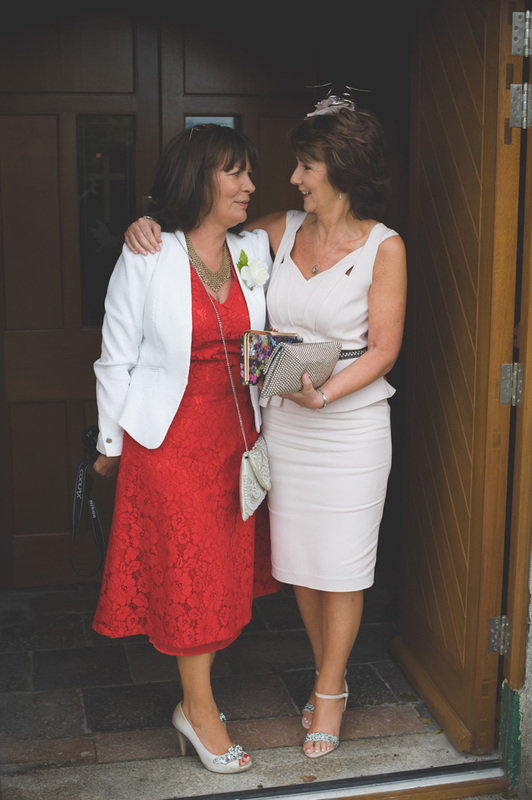 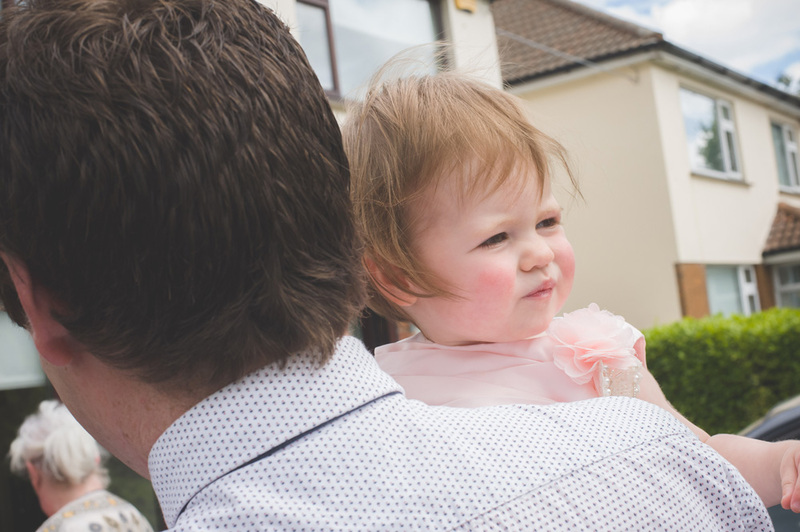 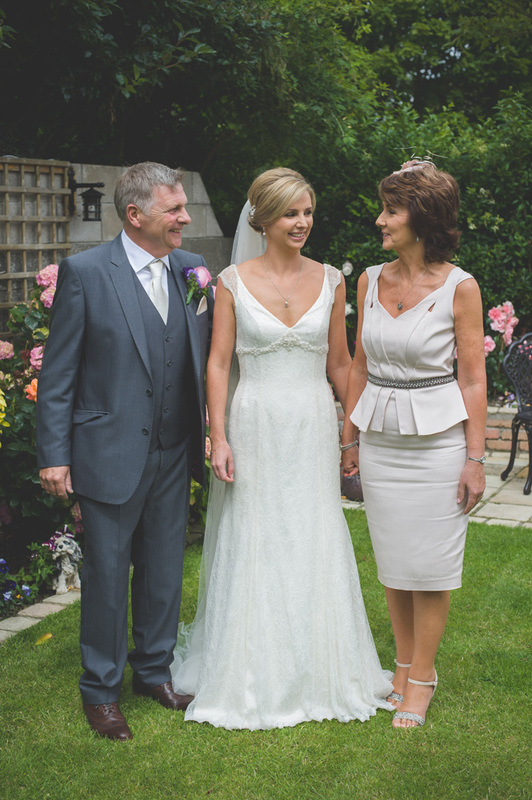 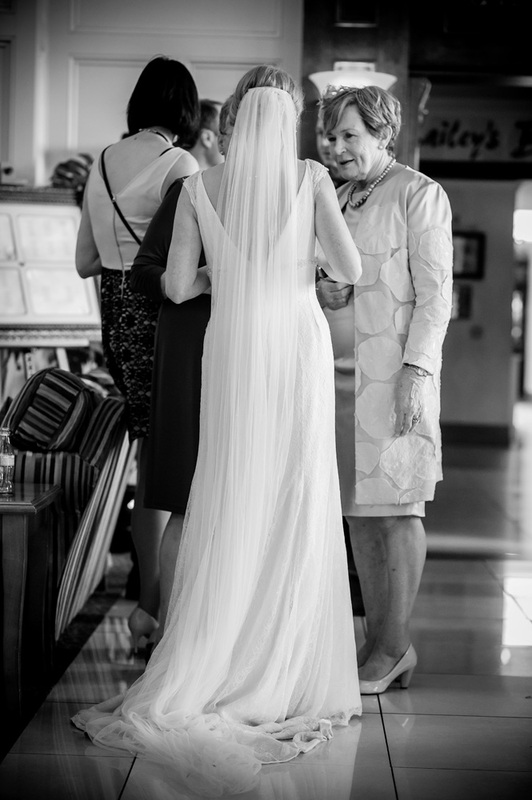 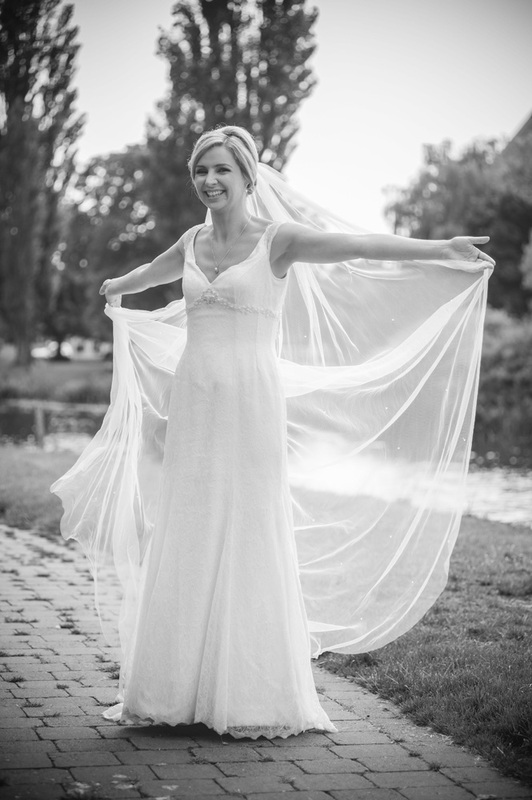 Michelle had her bridal preparations in Portmarnock and headed off to Barrowhouse for the ceremony. 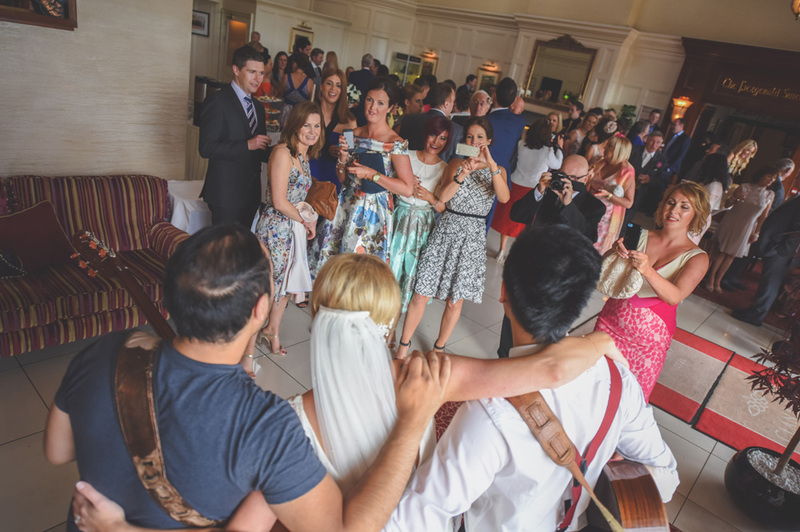 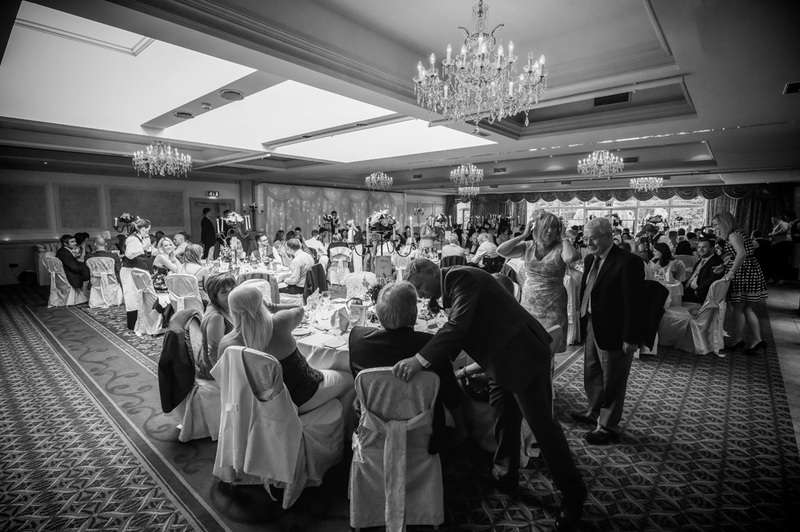 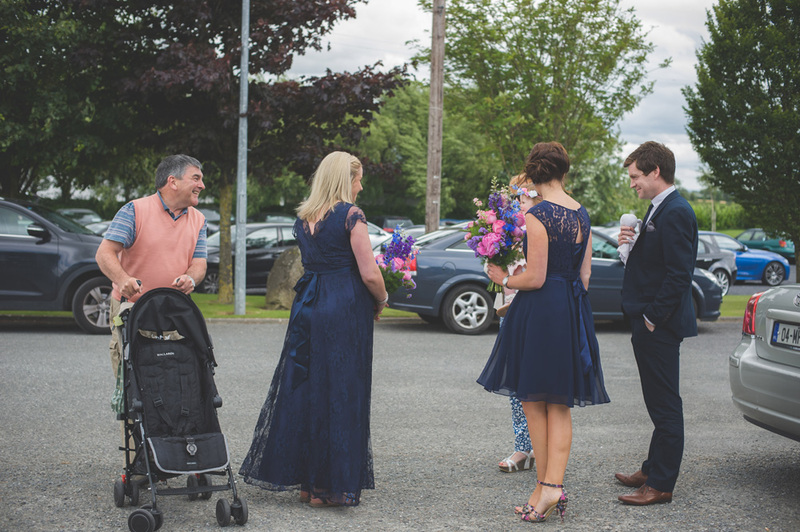 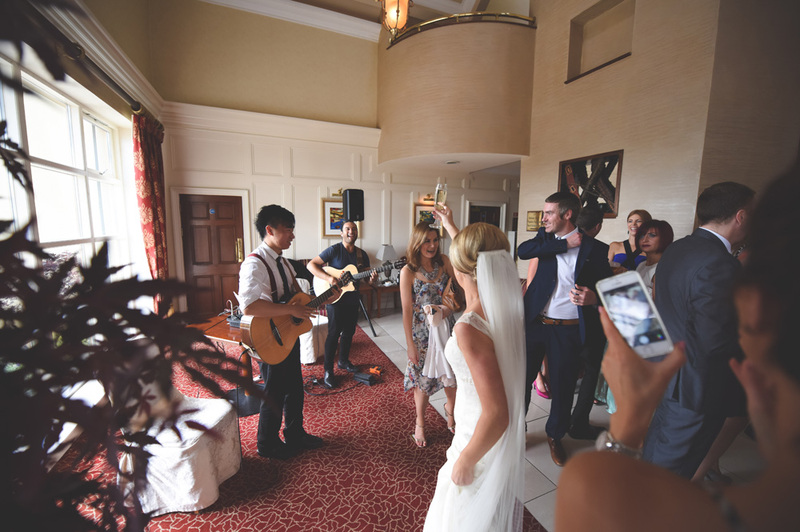 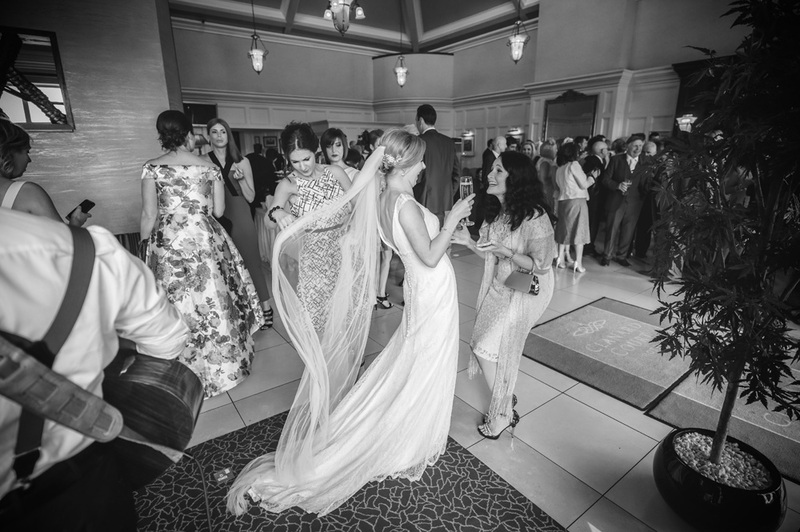 The reception was in the Clanard Court Hotel which a few miles from the venue through the picturesque & busy town of Athy. 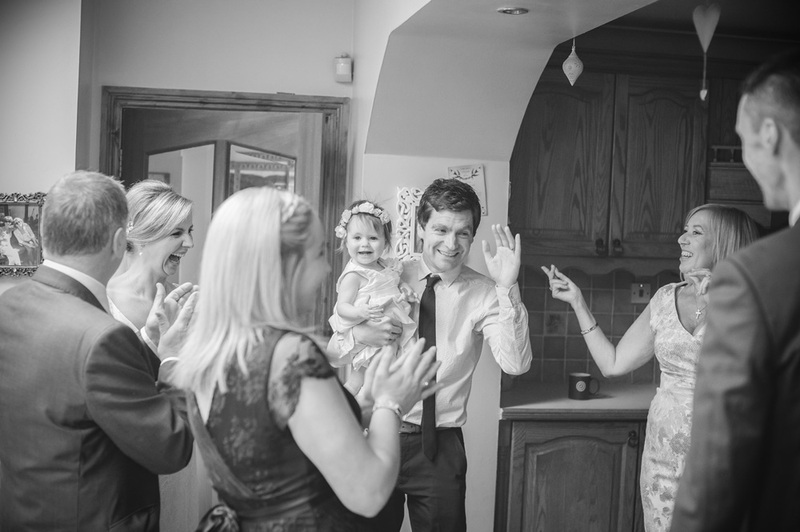 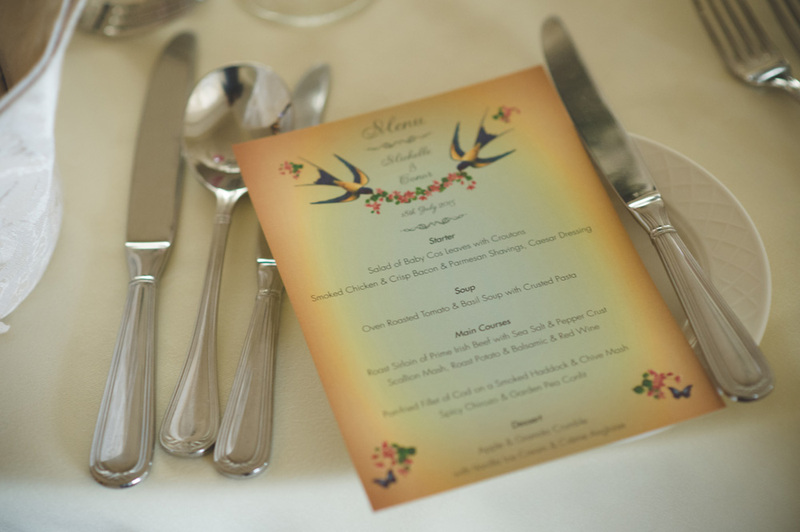 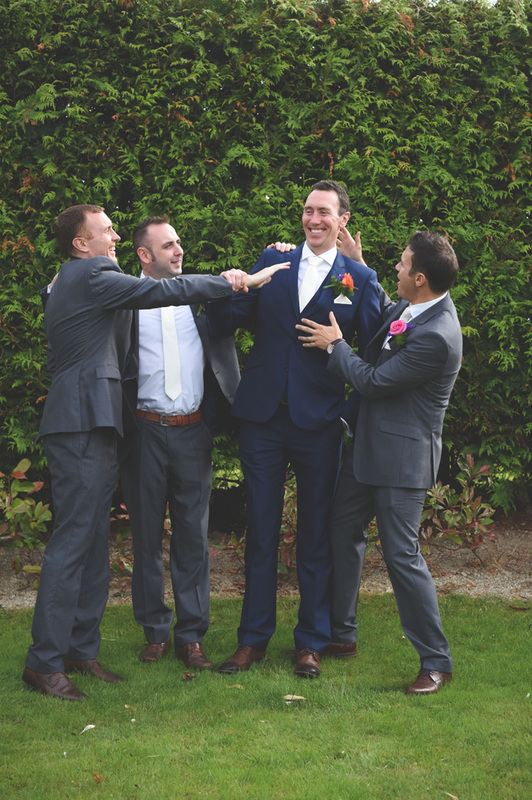 This booking came as a result of photographic friends of theirs wedding last year, i.e, Eva and Gavin. 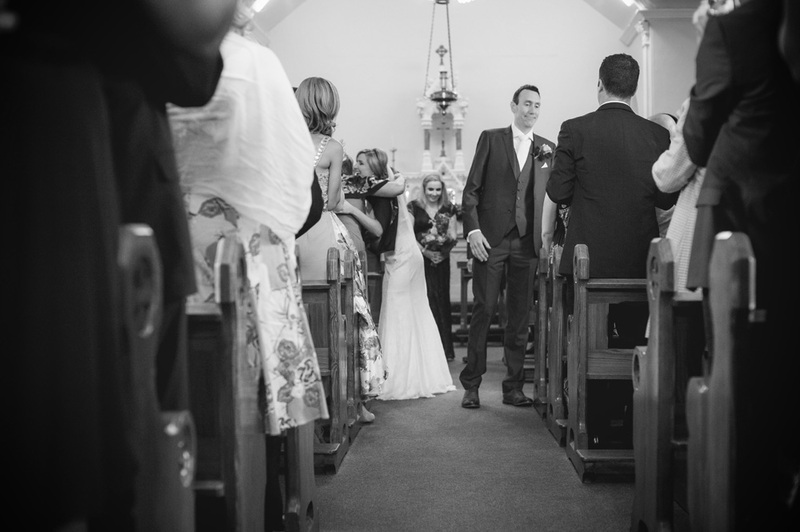 I'll be posting this wedding soon as I was waiting for the ability to post a video inside the blog. 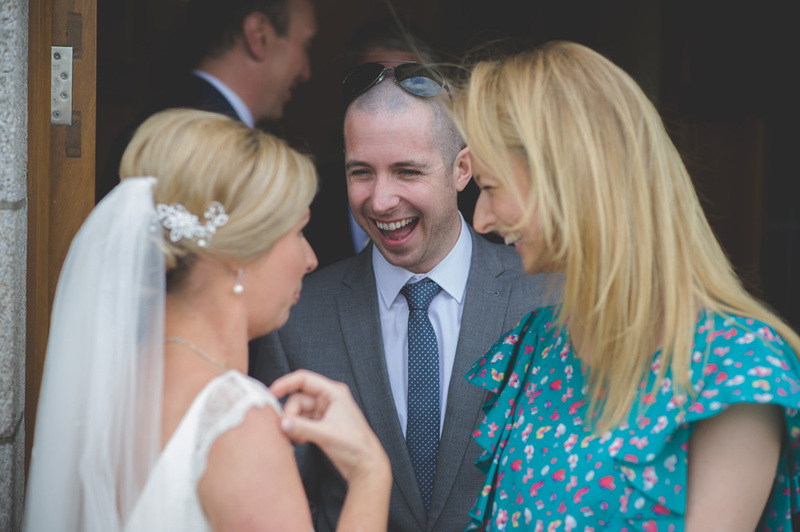 All I can reiterate here is that this wedding was fun, absolute and utter fun, two people made for each other and so full of life. 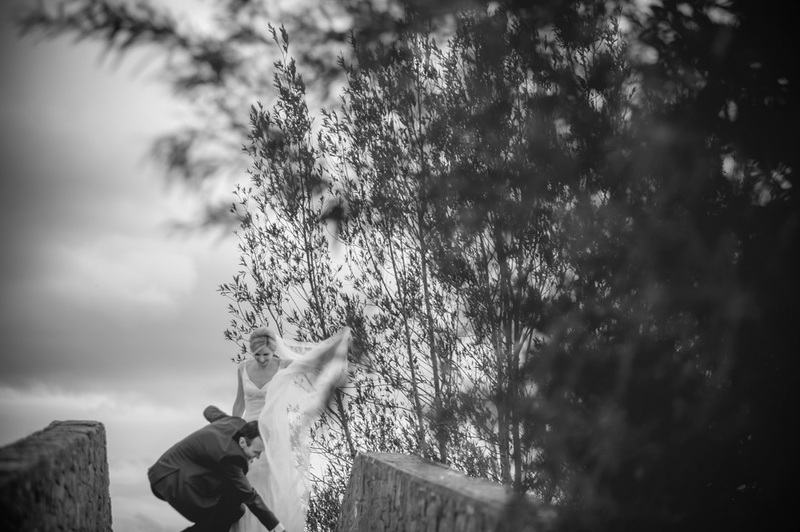 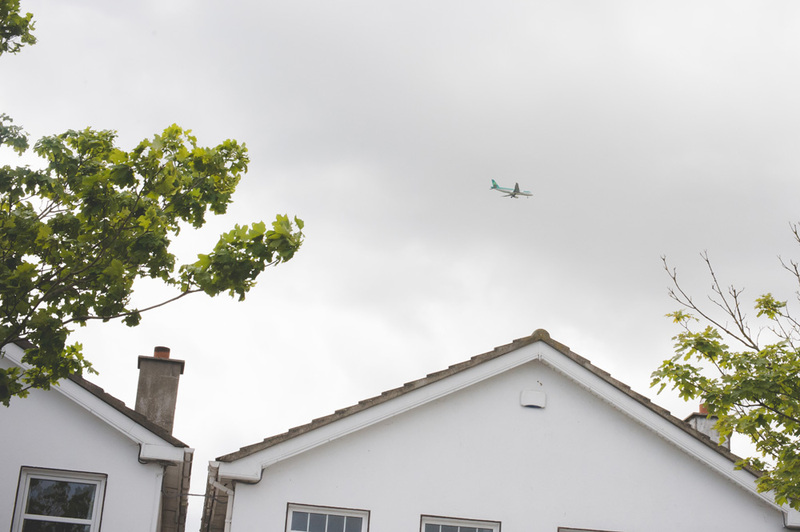 Have a look at a selection of images of the day below to get a feel for the day as it unfolded.